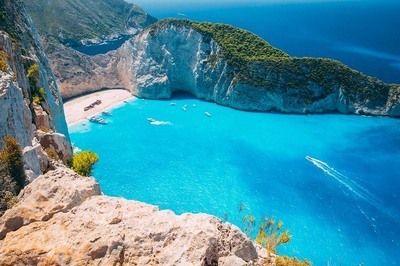 Sail la Vie Yachts for Charter in Greece - Enjoy Sailing Holidays in Greece! Uniting simplicity and performance in all weather conditions. Chartered usually with an experienced skipper are suitable for learning holidays. Racing yachts are ideal for participating in Regattas all around Greece. Revolutionise the very notion of sailing holidays, pushing the boundaries of the senses. Combine innovation and elegance both in the interior and exterior decks. Chartered with proffessional crew, accommodate guests in luxurious cabins with en-suite facilities for a relaxing trip. Lounge area, fully air-conditioned, with gleaming exotic wood panelling, leather upholstery and built-in home entertainment. Dining area is ideal for formal dinners prepared by the Chef de Cuisine. Equipped with a selection of water toys for joy and sports. Kalamaki or Alimos Marina is one of the largest marinas in Greece and is considered the ideal base for sea-loving voyagers eager to explore the Greek islands, many of which are within leisurely sailing distance (i.e. Saronic Islands). 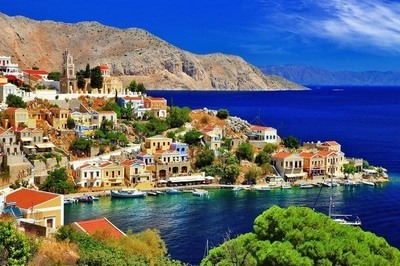 It is located south west of Athens, 15 Km from the city center, 8 Km south of Piraeus port and 30 km from El. Venizelos International Airport (IATA: ATH). Mykonos Marina (known locally as the New Port or Tourlos) is a new marina located around two kilometers north of the old harbor and the town of Mykonos, the most popular and cosmopolitan town and island of the Cyclades. Mykonos International Airport (IATA: JMK) is located 3.5 Km (2 miles) southeast of the marina and is served by international airlines and charters during summer. Lefkas marina, is one of the most modern marinas of the Mediterranean. It is located at the east side of the Lefkada town and 25Km from the Preveza/Aktion International Airport (IATA: PVK). The marina offers 620 berths on seven pontoons and associated quays with depths of up to 4 meters. Mandráki Marina was the ancient port of the magnificent town of Rhodes and the main harbor of Rhodes for almost 2,500 years. 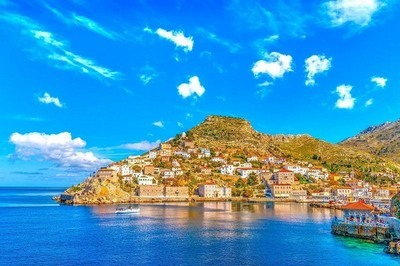 It is located next to the island's central port and only 14 km away from the Rhodes International Airport (IATA: RHO).The island of Rhodes is easily accessible by charter flights during the summer. Skiathos marina is the main base for sailing holidays around the Northern Sporades sailing area. 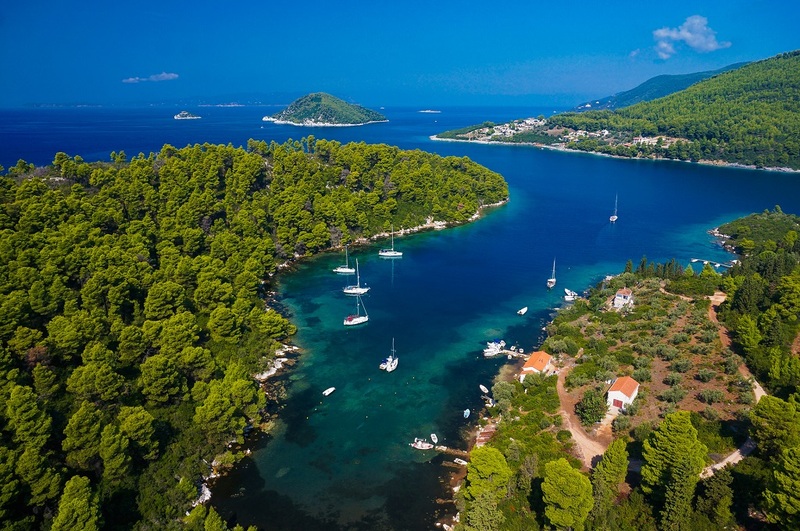 It is situated at the north edge of Skiathos' main port. It is located just 2 km from the International Airport (IATA: JSI). Skiathos marina offers 70 berths for yachts and catamarans. Marina of Paroikia is the central marina of Paros island. It is located 9 kilometers northeast of Paros International Airport (IATA: PAS). Parikia is also the main commercial harbor of the island and is considered the central gate to the Cyclades sailing area.